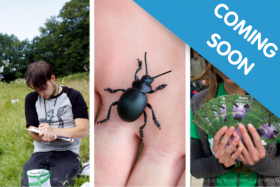 The UK's biggest free celebration of the natural world! 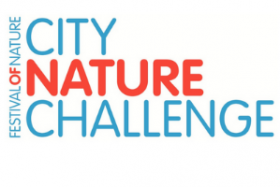 Between 26-29 April 2019, Bristol and Bath will unite to compete with 175+ cities on seven continents as we show the world how amazing our region is for people and nature. Find out more! Explore the amazing events that are taking place in 2019. 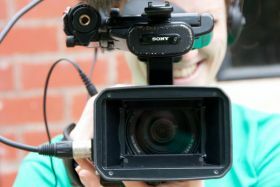 Join the amazing organisations, performers and communicators that make the festival happen. Find out how to register your interest in taking part. 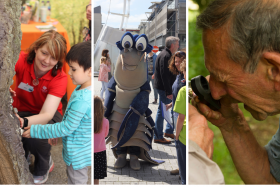 The Festival of Nature is a great place to be inspired, get involved and help support the nature in your area. If you’re looking for new ideas you’ve come to the right place! 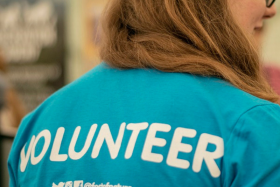 Volunteering with Festival of Nature is a great way to gain experience, network and develop your skills. 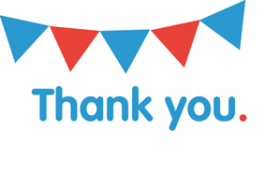 Festival of Nature 2019 is made possible by our sponsors and supporters. 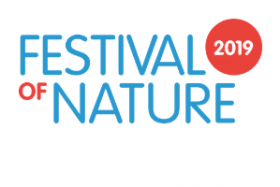 Find out the latest from the Festival of Nature. 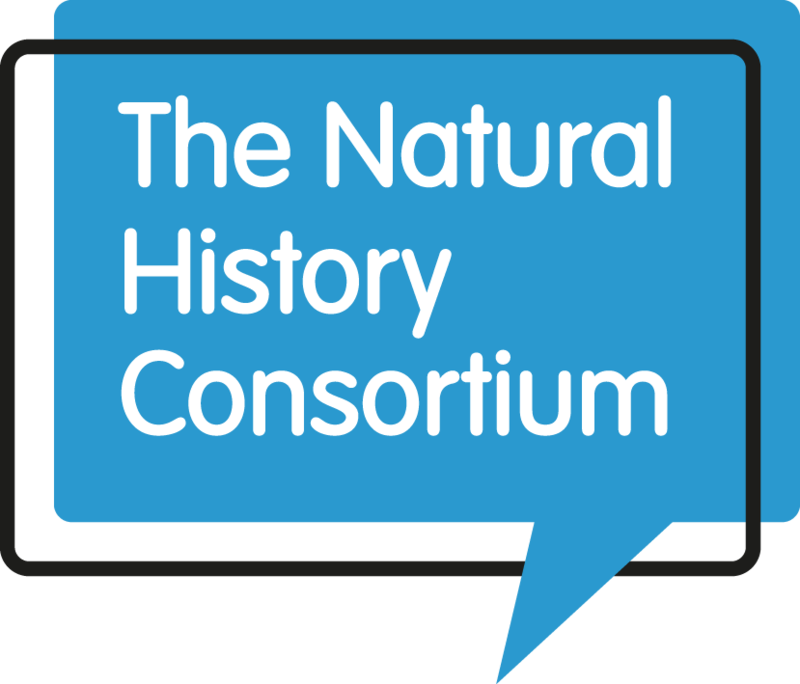 We're always looking for great nature stories, get in touch if you would like to write a guest blog!